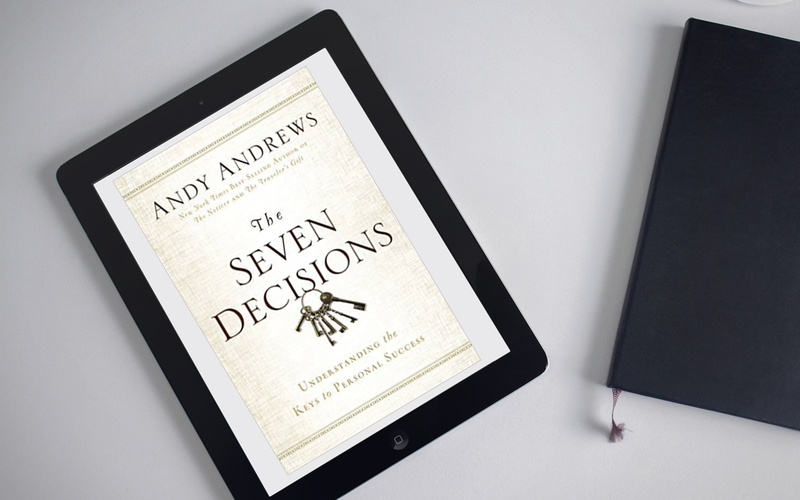 The Seven Decisions, by Andy Andrews. I’ll admit I’m a big fan of Andy’s writing. I was blessed to have interviewed him many years ago and he was not only smart, but a wonderful down to Earth person. He walks the talk and this book proves it. In the book Andrews combs through his many interviews with successful people both alive and those who’ve passed on to discover key characteristics that make them super successful. A few of the Decisions he identifies as his seven include choosing to be happy, choosing to take action and choosing to always seek wisdom and knowledge. I won’t reveal the other four as I highly encourage you to go and pick up a copy of the book to learn more.